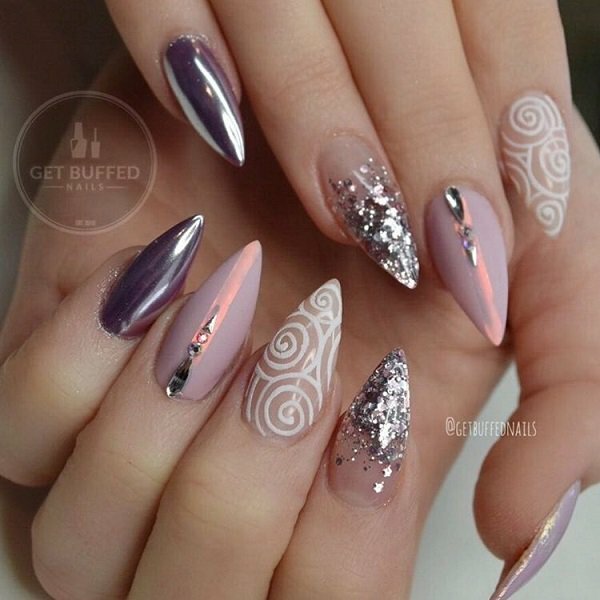 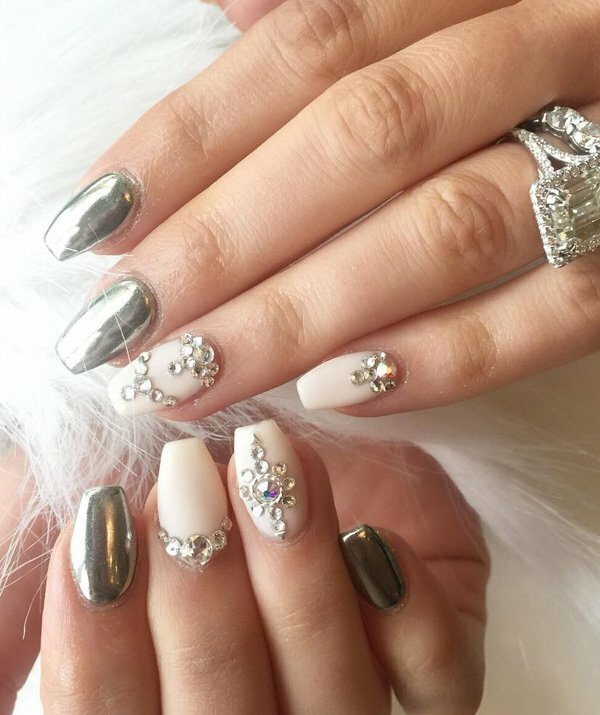 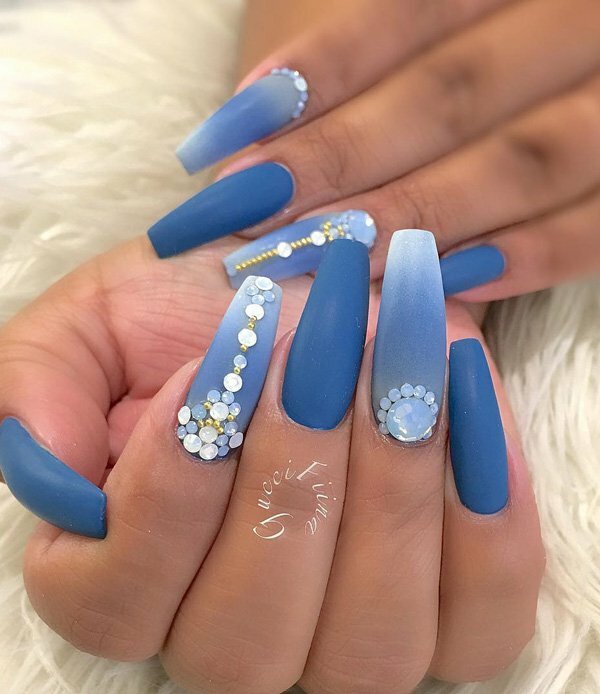 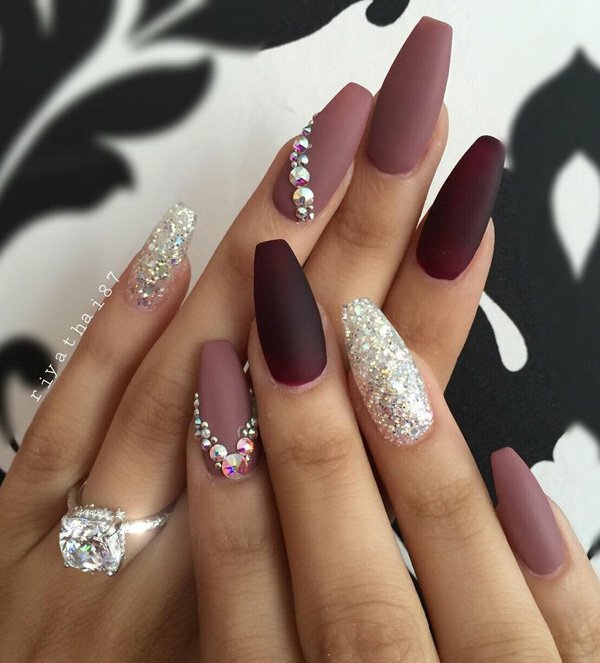 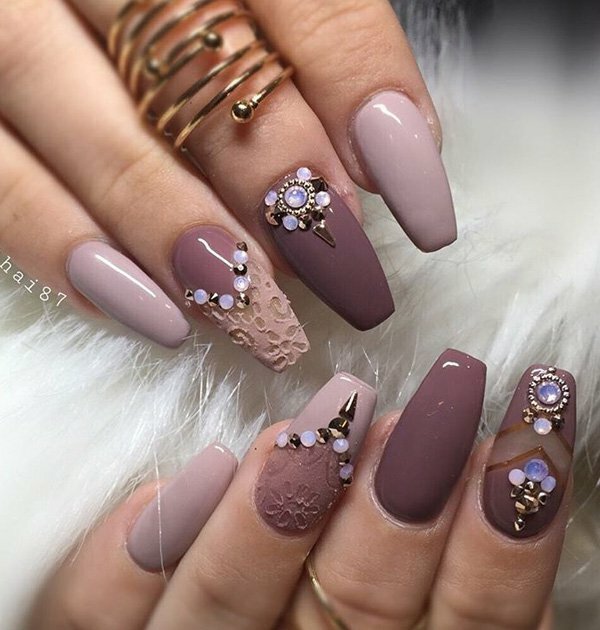 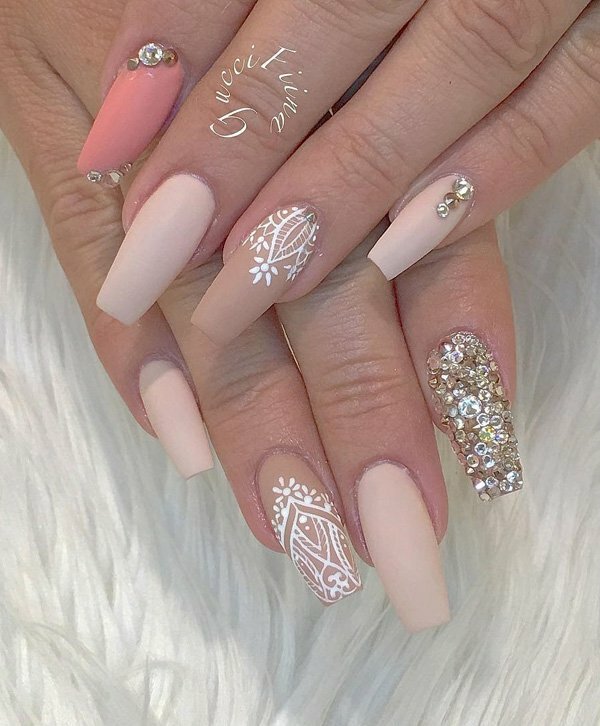 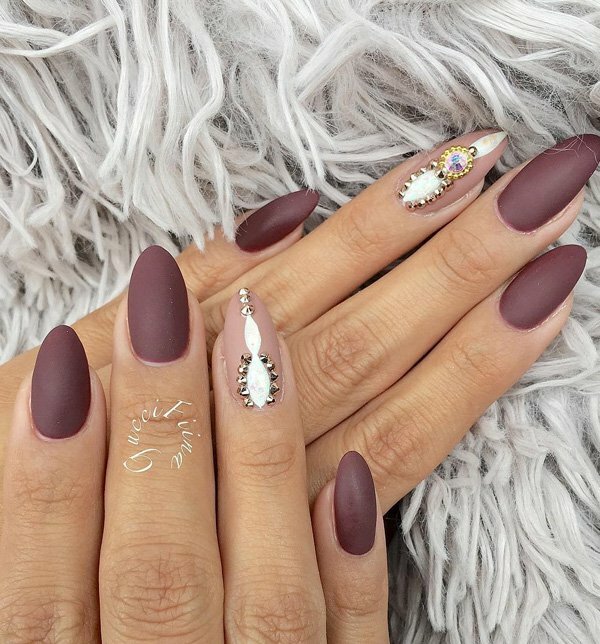 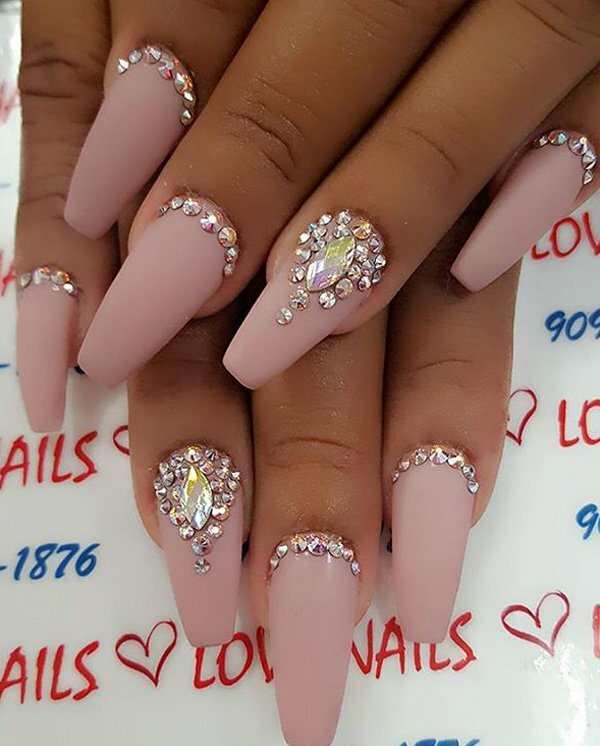 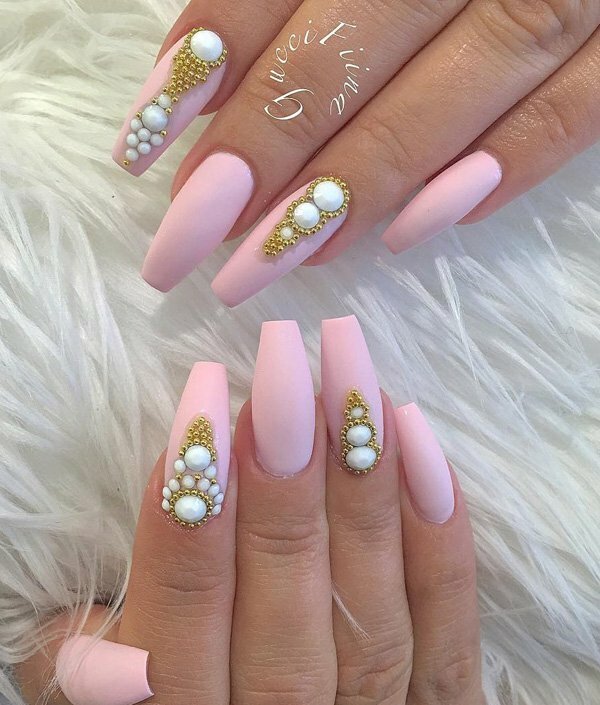 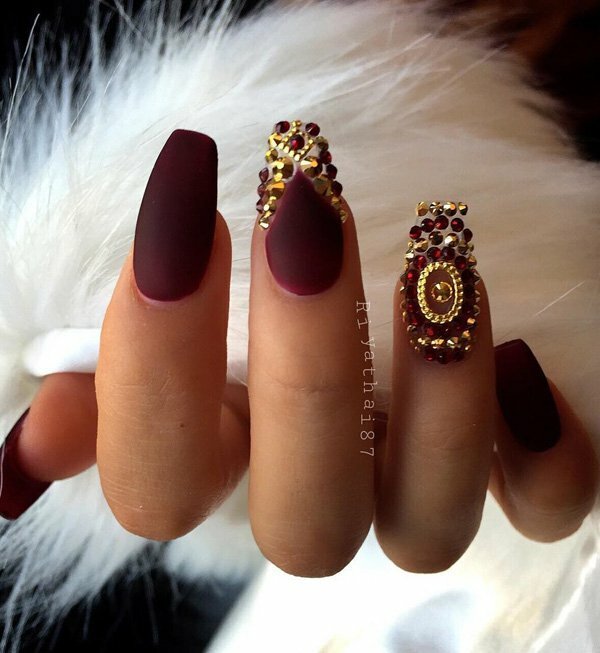 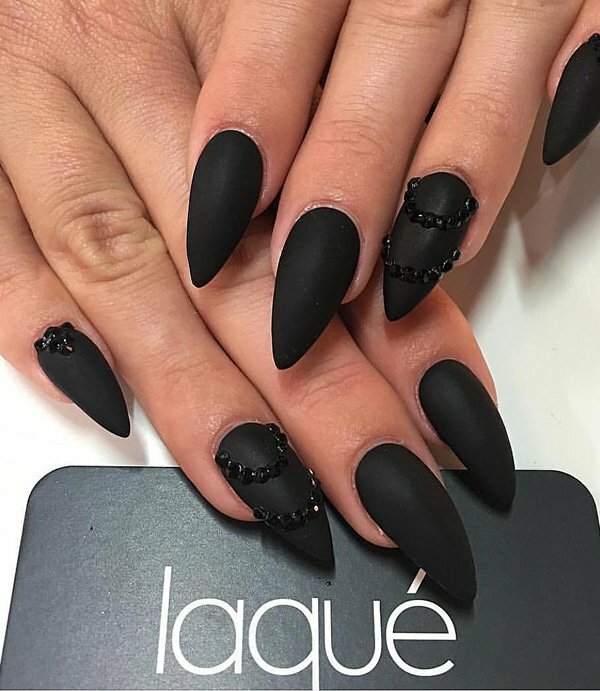 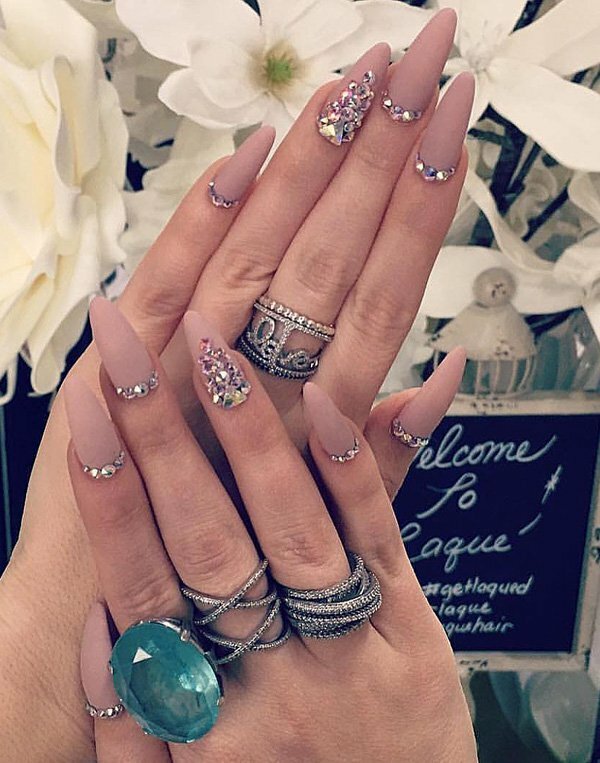 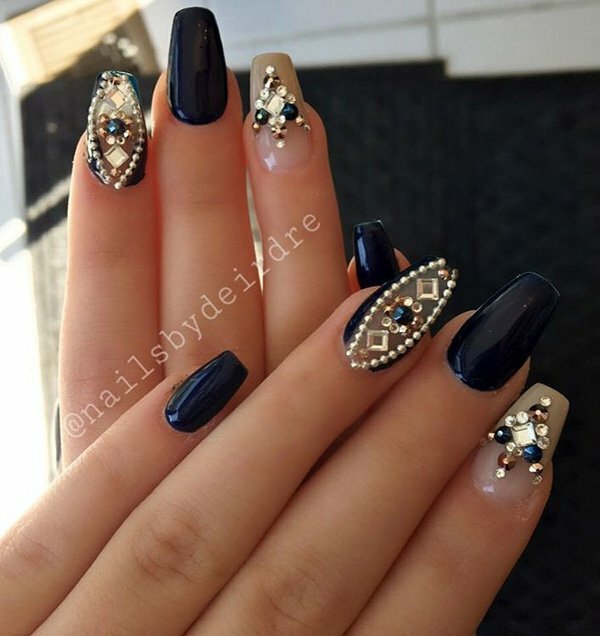 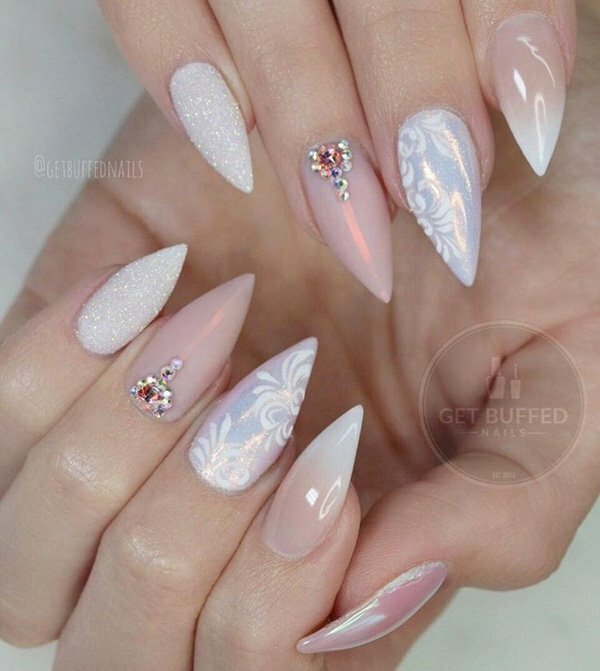 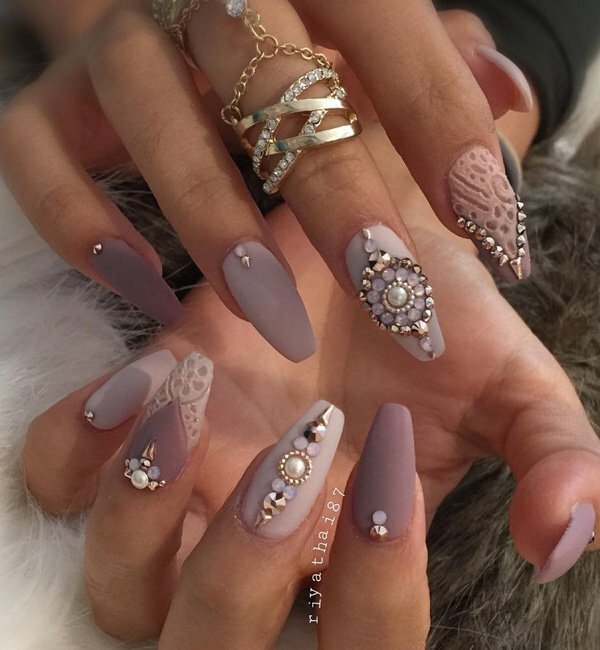 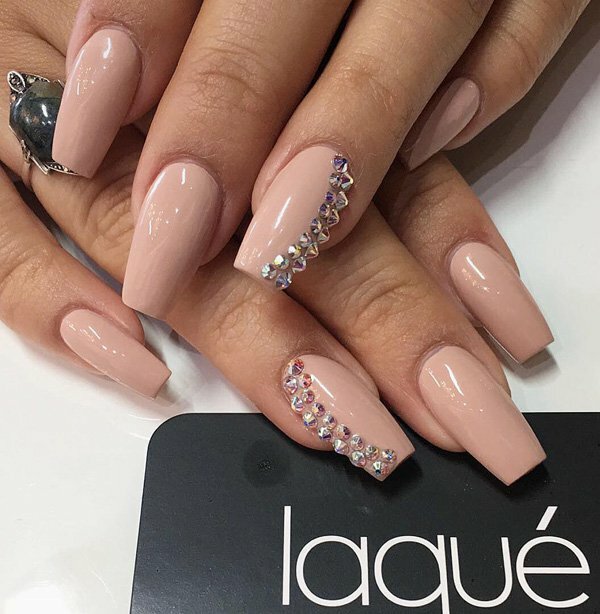 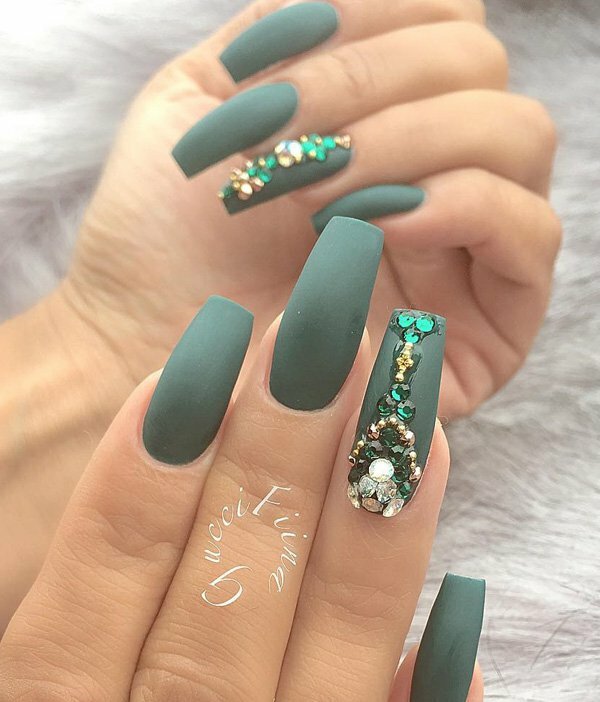 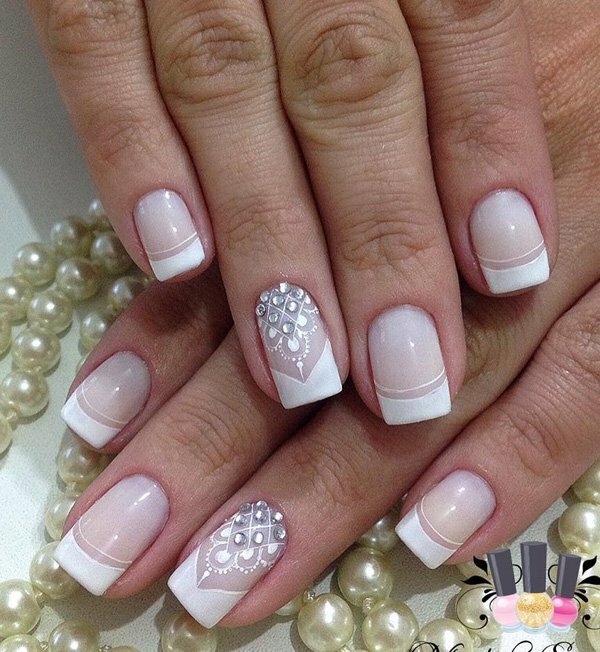 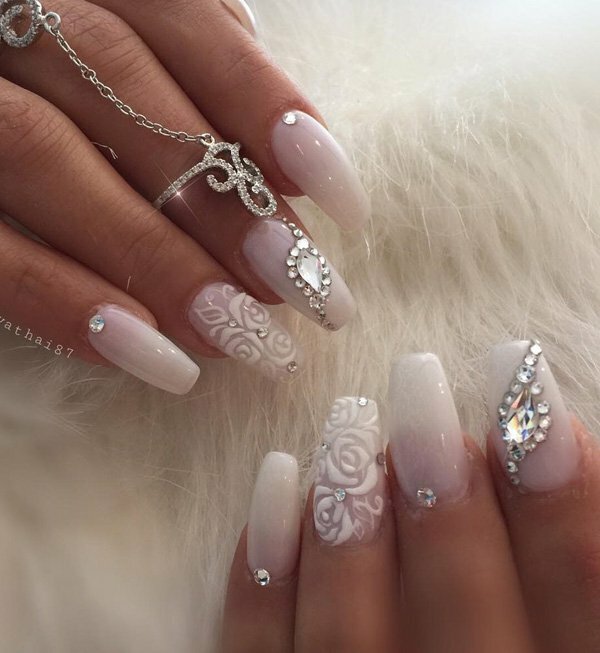 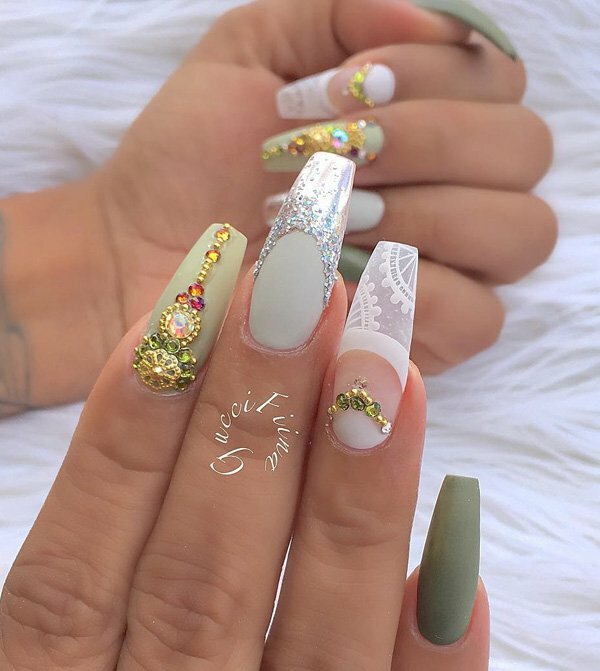 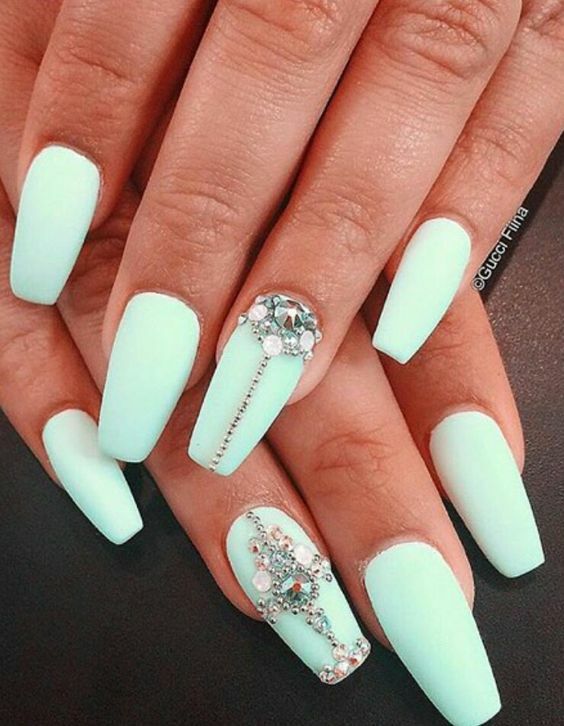 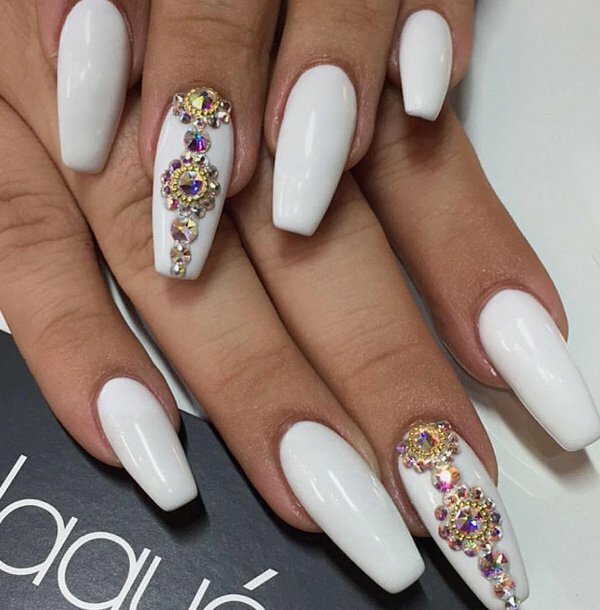 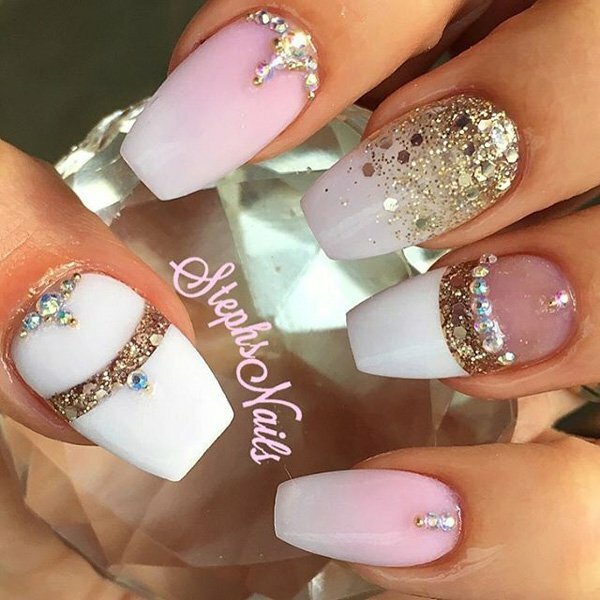 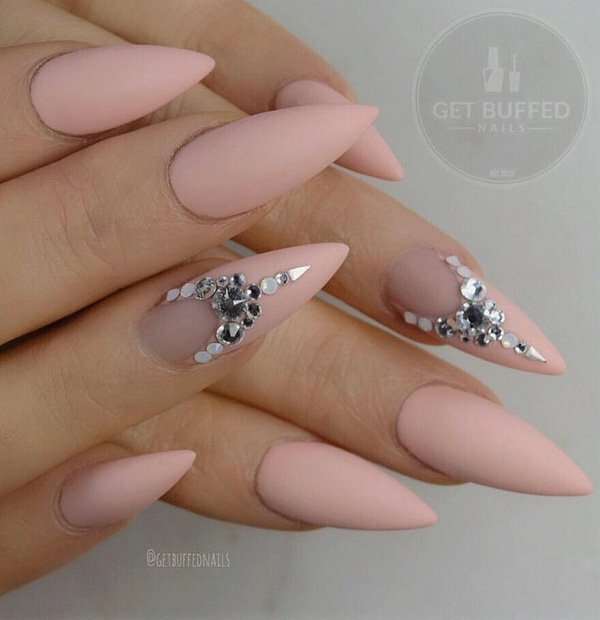 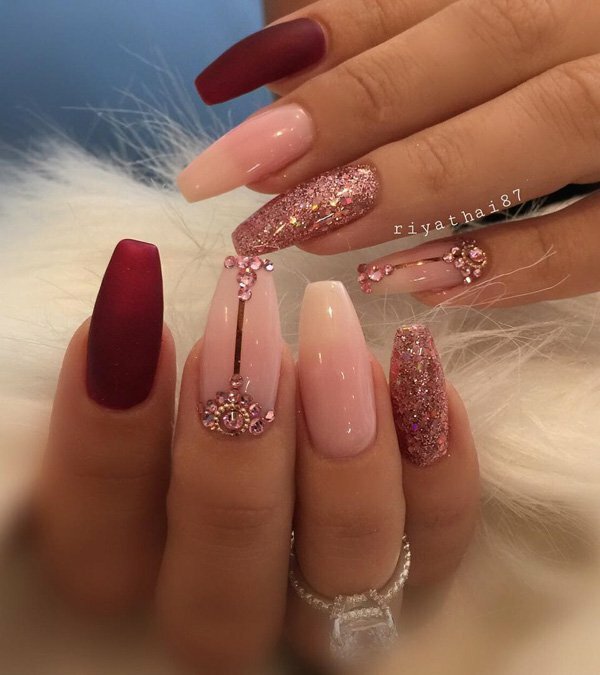 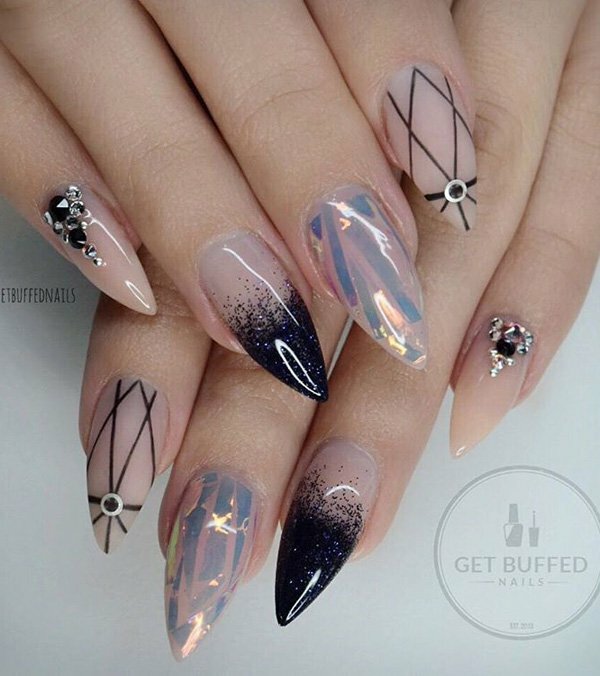 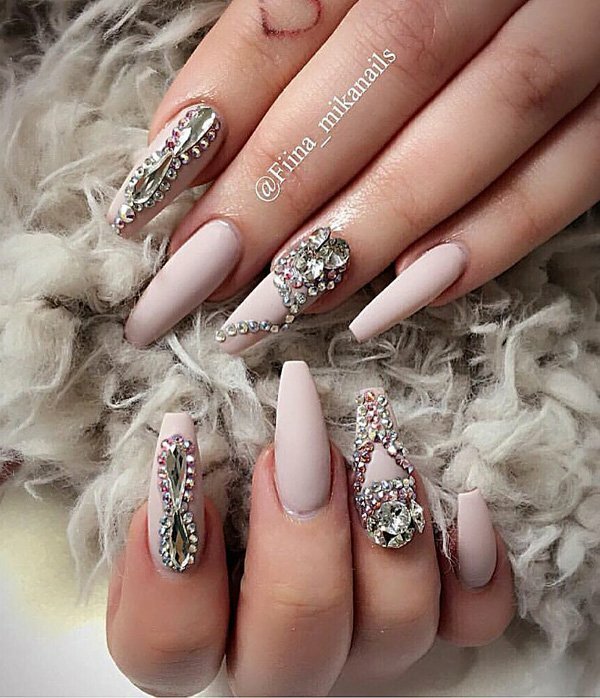 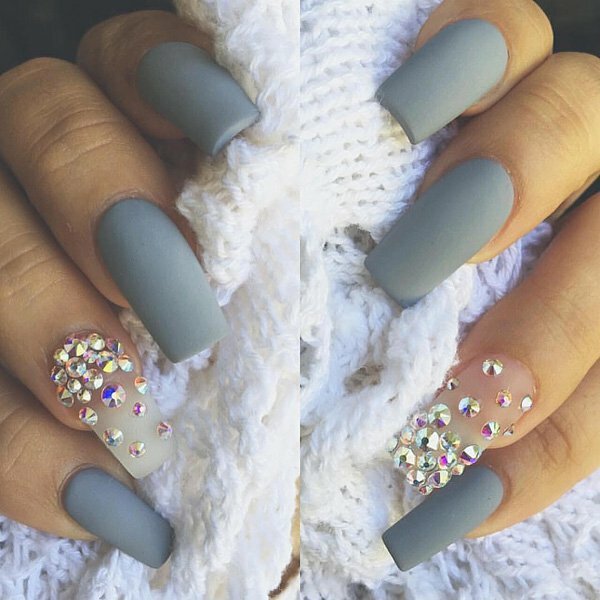 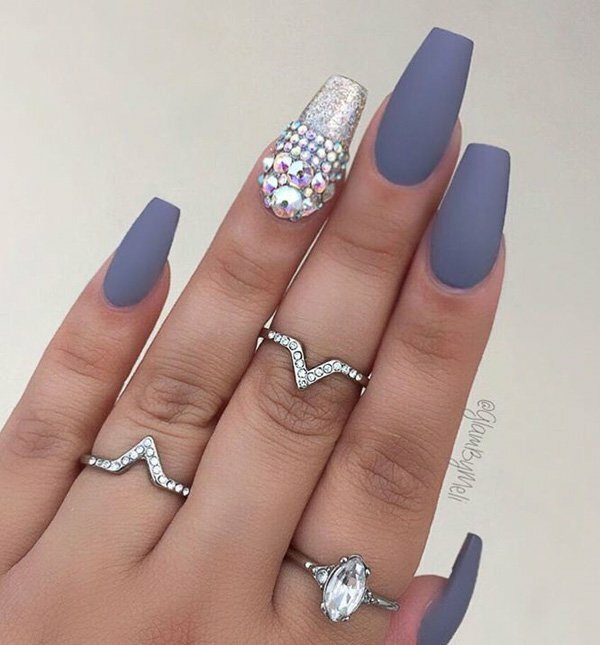 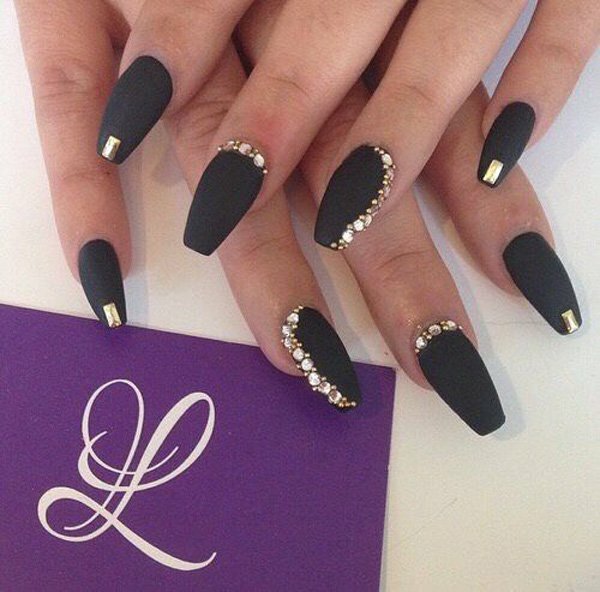 Who doesn’t love beautiful luxurious Nails? 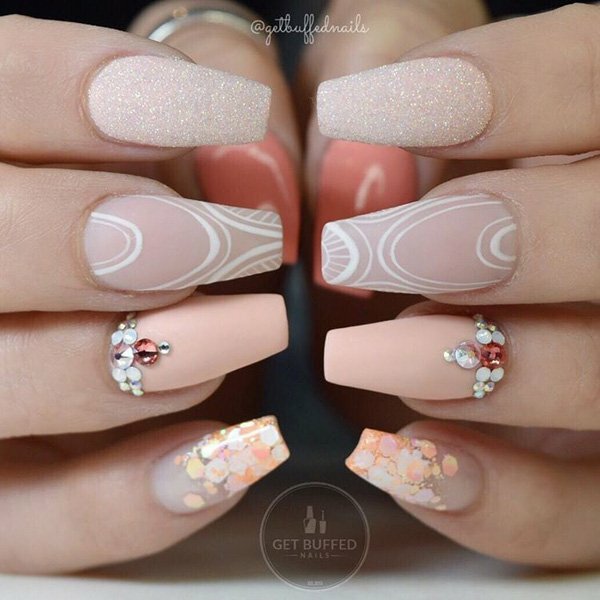 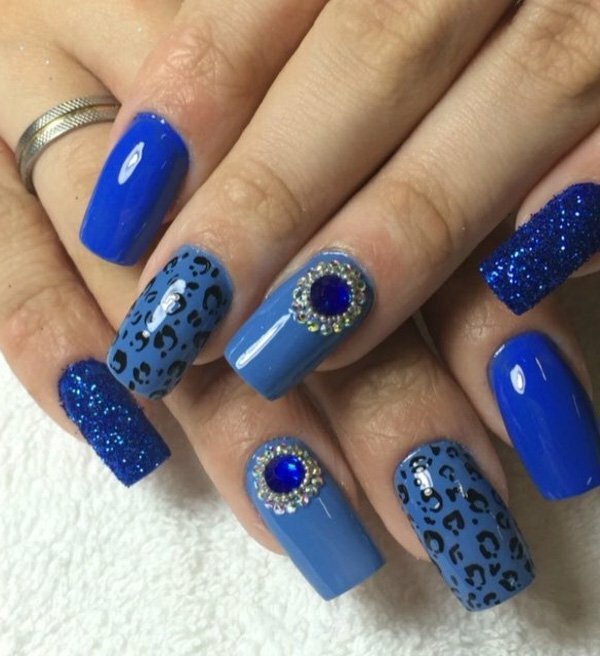 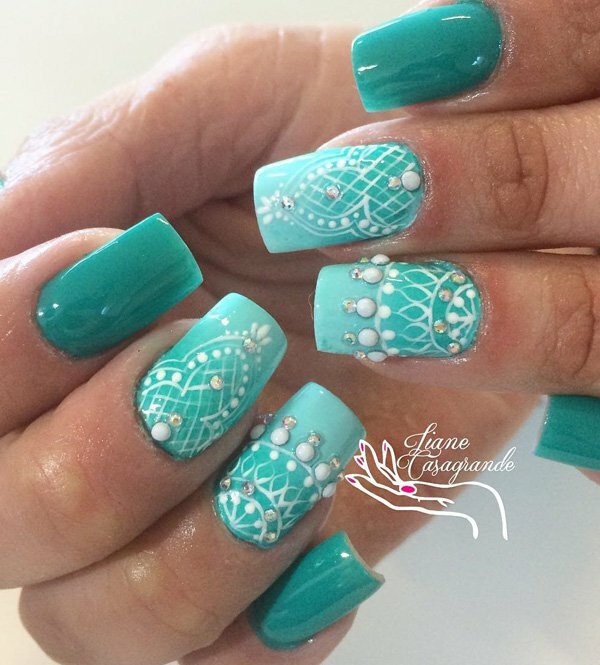 One of the best ways to get beautiful nails is opting for a pretty nail art. 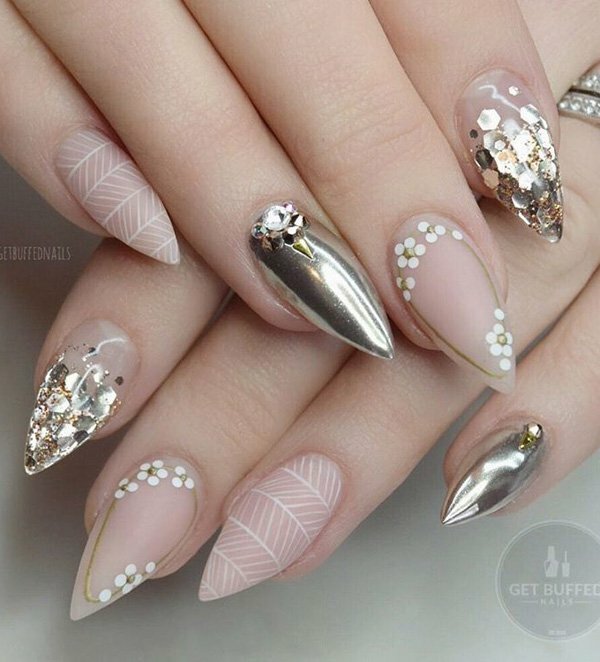 Isn’t Nail art a real fun and we all girls love it!